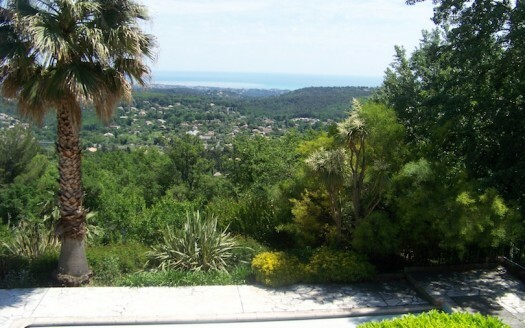 Welcome to BPS Business Property Services – A company specialising in villa sales, rentals and management on the French Riviera. 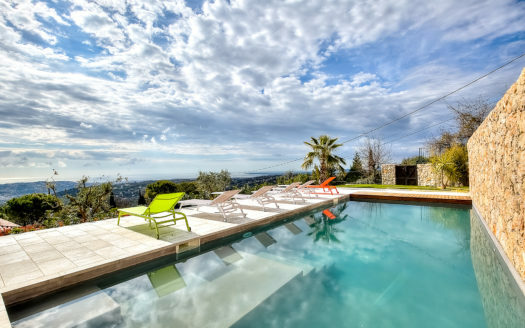 For more informations on apartments or villas rental or purchasing, please do not hesitate to contact us. 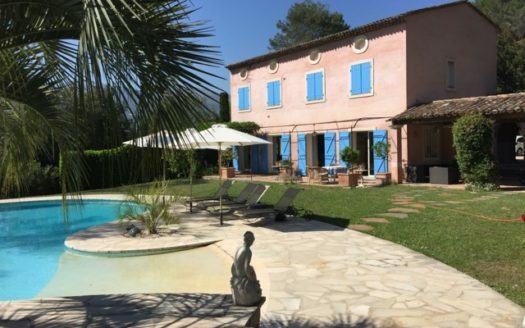 Wether you move to the South of France permanently or just for a holiday our company will ensure you and your family have a trouble free experience. 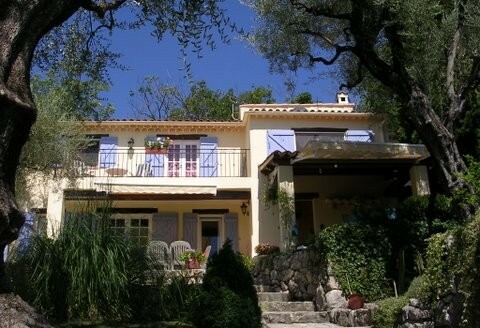 Amazing Large Stone Bastide in Roquefort Les Pins , 5 bedrooms , 3 bath/shower rooms, pool, large garden .